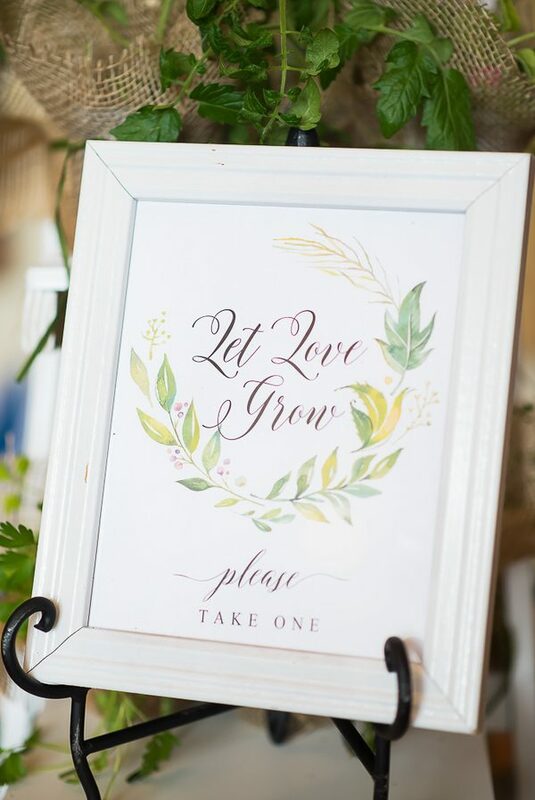 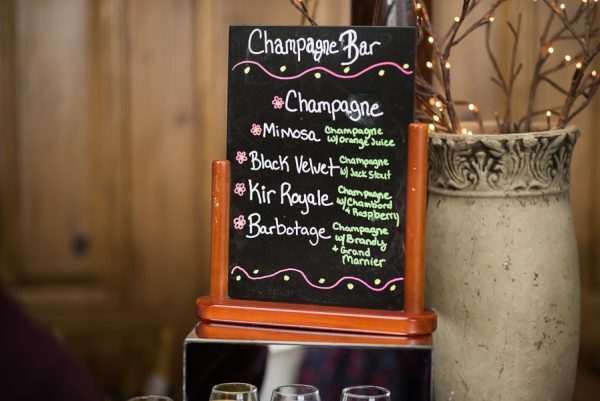 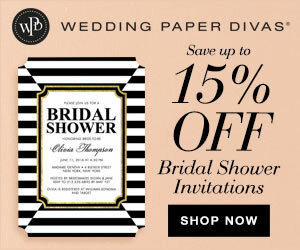 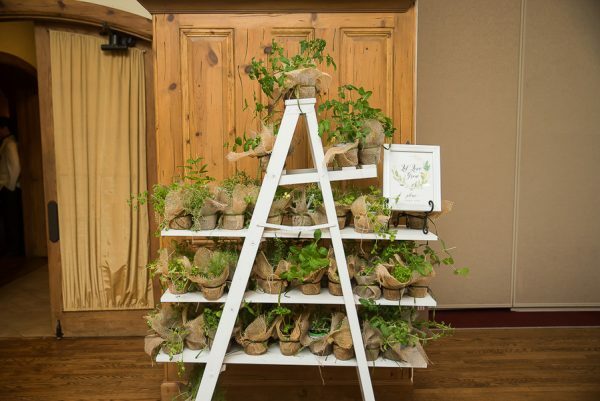 Everything you’ve ever wanted in a rustic garden themed bridal shower is right here. 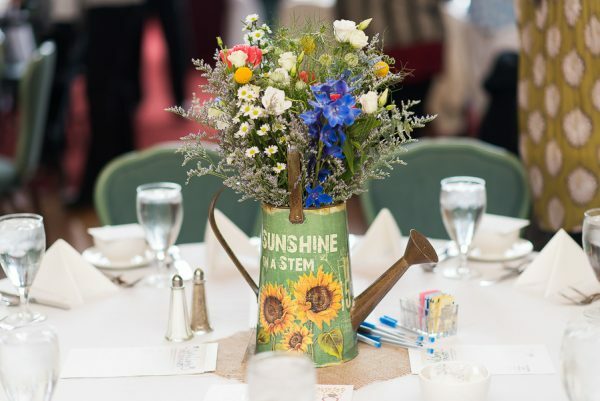 To tie-in the bride-to-be’s love of gardening, the Wildrose Floral Design created the perfect garden inspired florals in vintage style watering cans. 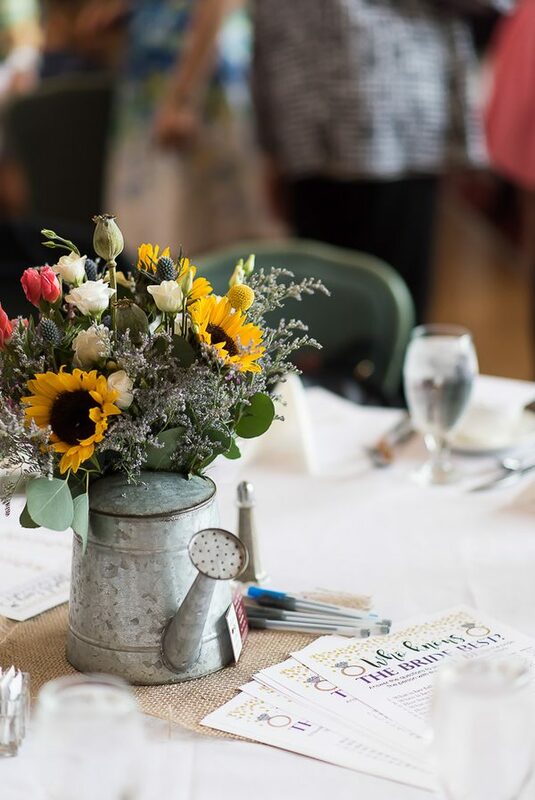 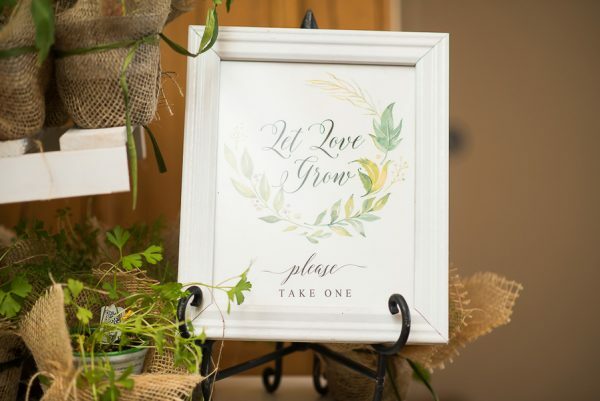 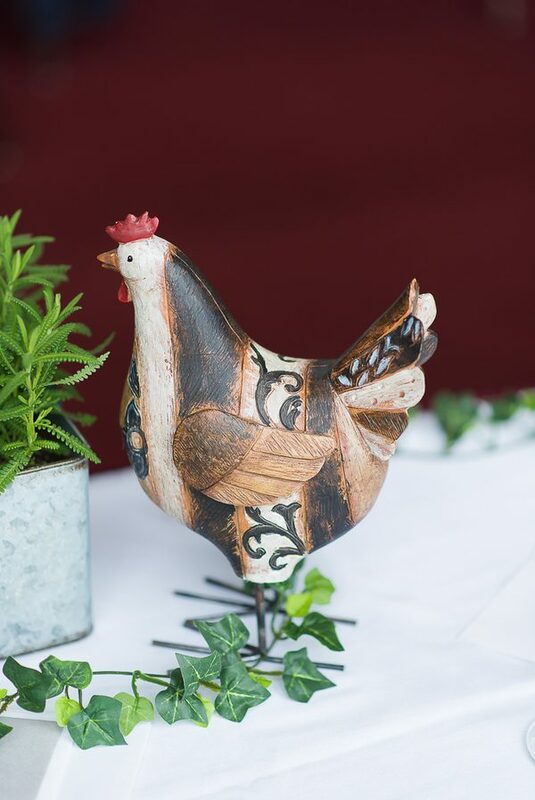 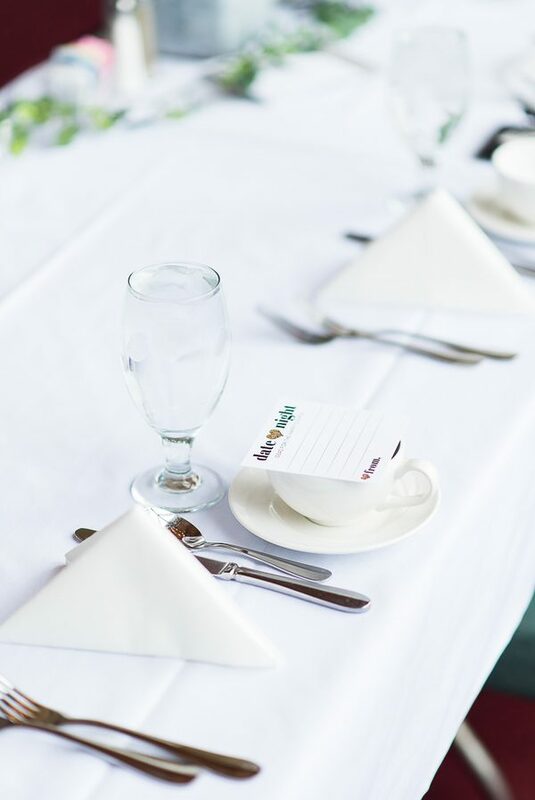 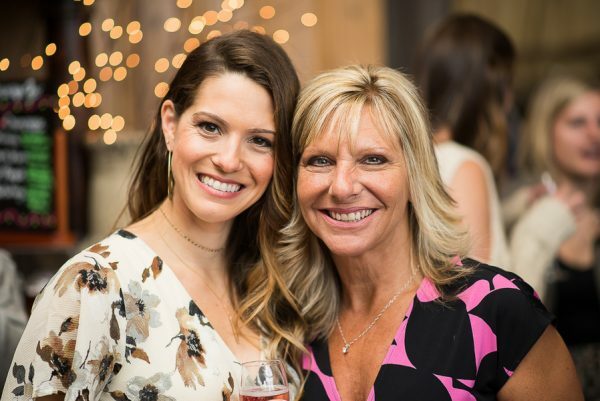 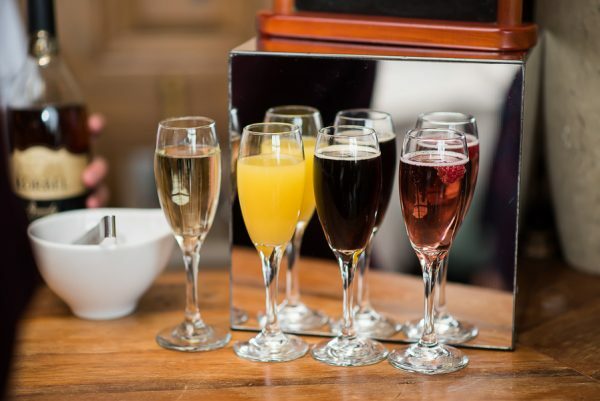 From the charming venue at the Onion Pub and Brewery to the adorable potted herb plant favors, every element of Marissa’s bridal shower is truly an inspiration. 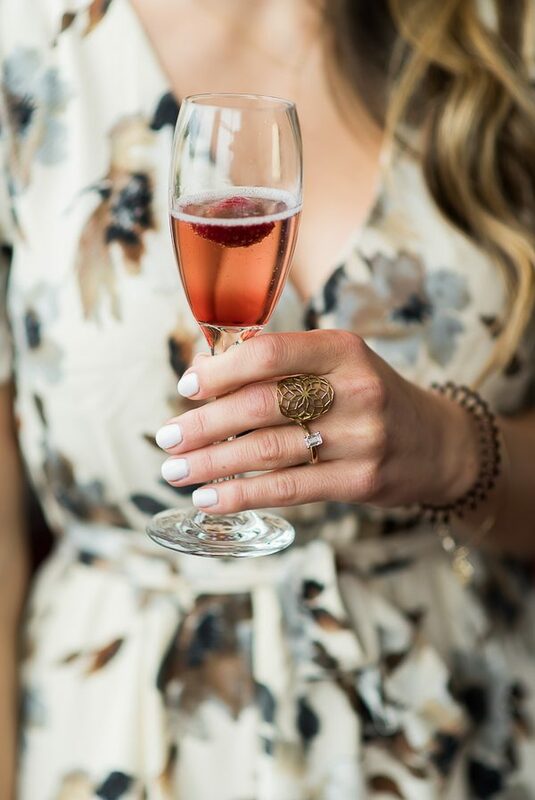 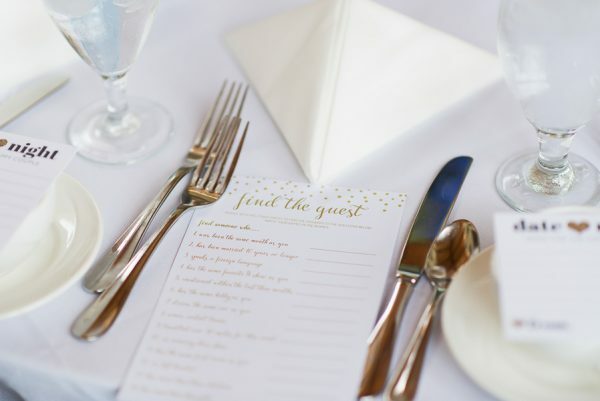 See every detail captured by Ashley Hamm Photography.